Dale Martin Jr. is a third generation Funeral Director and President/Owner of Martin Brothers Funeral Services, a company with a history dating back to 1907. 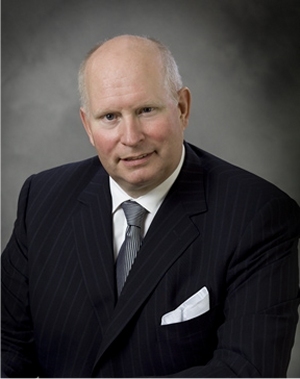 Along with their new location on Dunbar in Vancouver’s West Side, Martin is also Chairman of the Board for The Caring Group Corp., and owns other funeral homes, flower shops, and monument design operations across Alberta and British Columbia. Martin was instrumental in development of The Caring Group Corp’s. proprietary software, “eCare” Funeral Home Management Systems. This ground breaking software is now used in over 100 funeral homes throughout Canada and is key and instrumental to the advancement in technology within the funeral profession. Born in Alberta, Dale Martin Jr. is a graduate of Brentwood College School on Vancouver Island, and has always considered BC and Vancouver a second home. Martin attended the University of Lethbridge and studied Management Arts. His wife Colleen is Vancouver born and raised, and, along with their two boys, Will and Jack, the Martin family spends much of their time in Lethbridge and Vancouver. Martin is a member of Rotary Club of Lethbridge, Chamber of Commerce, Better Business Bureau both in Lethbridge and Vancouver. He is a member of both the Alberta executive and British Columbia Funeral Service Associations and the Canadian Funeral Service Association. Martin’s new Vancouver location at Dunbar is both sophisticated and current. It caters to the tastes and needs of all sectors of the Vancouver community, with an unique focus on the exclusive Ceremony at Sea option, where families can embark on the Martin Brothers’ Pacific Ceremony yacht and scatter their loved one’s cremated remains at sea; a meaningful and beautiful tribute for many West Coast people. Daryl was born and raised on the west coast. He grew up in Delta where he played Junior A hockey. The Lockyer family moved to Lethbridge where Daryl began his funeral career while still attending Winston Churchill High School. After high school he went on to graduate from the Alberta School of Mortuary Science as a licensed Funeral Director and Embalmer. Daryl managed the Memorial Chapel (Martin Brothers North location) until 1998 when he took a position with Howard & McBride Westlawn (Edmonton, AB). A year later he moved to Portage la Prairie, MB where he managed Omega Funeral Home. 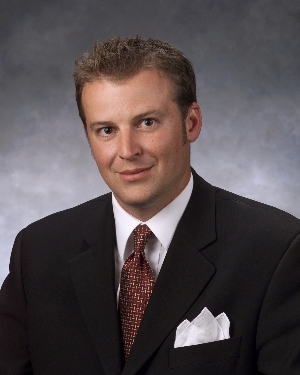 In the Spring of 2001, Daryl returned to Lethbridge and Martin Brothers as General Manager. Daryl is married to Jamie and together they have 2 furry children Buddy & Zoey. Daryl is a past president of the Rotary Club, Oddfellows Lodge, Past Director of the Lethbridge Boys & Girls Club, 4th Degree Knight as well as member of several other organizations. 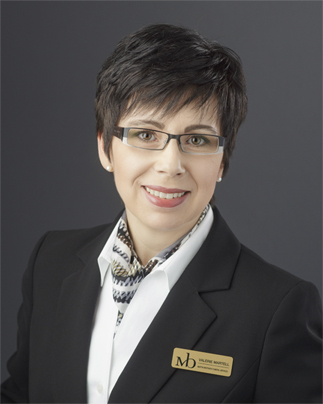 Valerie has been part of the Martin Brothers organization since 2009, and is a licensed funeral director and embalmer in Alberta and British Columbia. In her commitment to the profession, and to future funeral service professionals, she has instructed for the Canadian College of Funeral Service. Valerie is a member of the Association of Women Funeral Professionals. She is also a Certified Funeral Celebrant, and enjoys creating personalized services for families. Valerie is a leading funeral professional with Martin Brothers, serving families both in Southern Alberta and now in Vancouver and the lower mainland. Will Martin is the eldest son of Dale and Colleen Martin. Born and raised in Lethbridge, Alberta, Will has grown up around the funeral business. 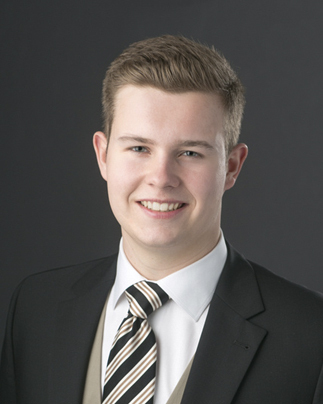 His interest in business has brought Will to Vancouver, where he attends Simon Fraser University in Burnaby, pursuing a degree in Communications. Will is an integral part of Martin Brothers Funeral Services and the Pacific Ceremony, assisting on funerals and serving as lead crew for the Scattering at Sea memorials. Will’s respectful and quiet presence lends itself well to Martin Brothers’ commitment to professional service. Darryl was raised in the small community of Redcliff, AB located just west of Medicine Hat. He moved to Lethbridge in 1992 where he attended the University of Lethbridge. 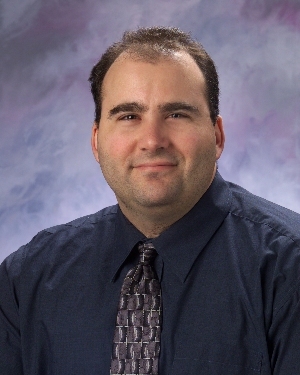 He has over 15 years experience in computers and database systems. He received a Business Administration Diploma from the Medicine Hat College as well as a Bachelor of Management Degree from the University of Lethbridge. Darryl is proud to be serving Southern Alberta families with Martin Brothers Funeral Chapels since 2001.